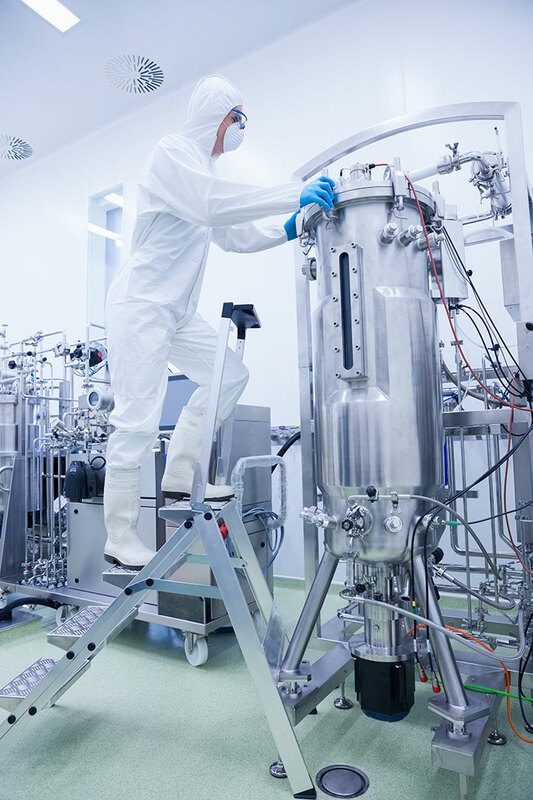 Solaris is a manufacturer of bioprocessing equipment specializing in bioreactors and fermenters, TFF systems, process tanks, CIP/SIP systems, ancillary equipment, & much more. Products & capabilities are available for virtually every scale, tailored for the demands associated with the biotechnology, pharmaceutical, food, beverage, & dairy industries. Solaris Showroom: Array of Bioreactors! Why Use Tangential Flow Filtration (TFF)?